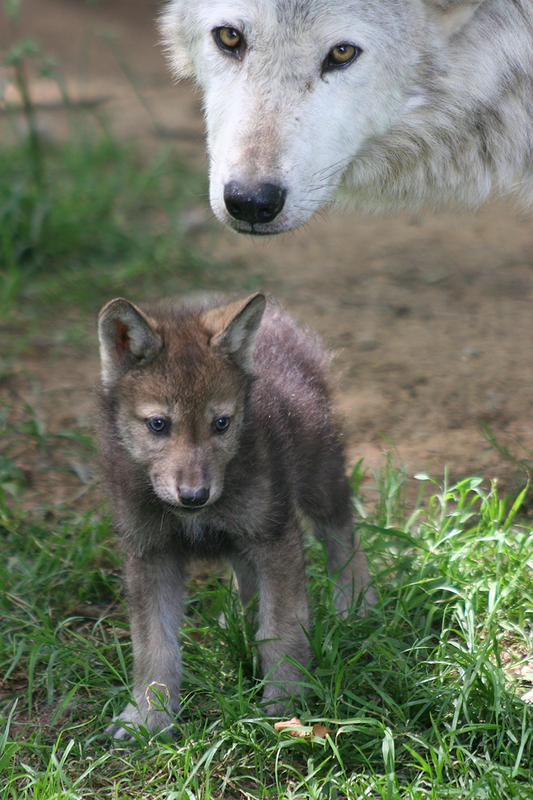 The wolf hunt in Idaho and Montana has begun (I first blogged about it here). A number of environmental groups sued, asking for an injunction but, since Idaho released the details of its plan of the hunt only 2 weeks ago, the court was left with very little time to consider the case. Consequently, while the court ponders whether an injunction is appropriate, the hunt goes on. 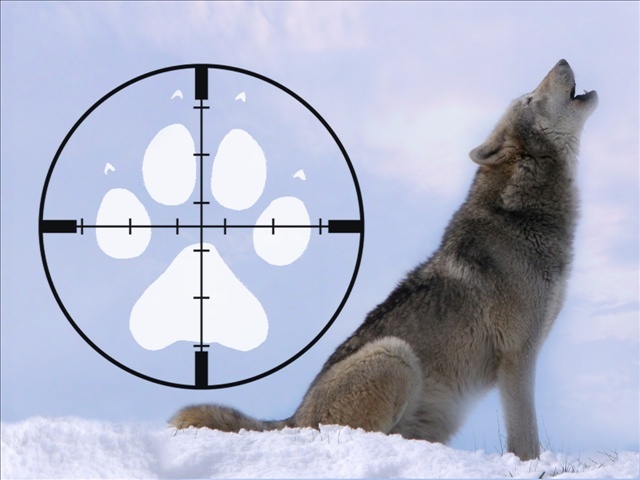 Unless and until the court intervenes, Idaho hunters can kill up to 220 wolves, Montanans 75 wolves, and Nez Perce tribe members 35. With all respect to the court (and the judge hearing the case has been sympathetic to this issue in the past), I do not understand why an injunction cannot issue immediately. There is ample evidence to support the fact that a viable Rocky Mountain wolf population should number at least 2000 (there are currently approximately 1640). I remain appalled as well with the Obama Administration’s ham-handed, ignorant and insensitive management of this issue. If you agree with me (and the NYT), I urge you to let President Obama and your congressional delegation know of your dismay.